Charlotte Oades, Coca-Cola Europe Group's top comms professional, is moving to a non-PR role within the company and is to be replaced by Jane Lawrie. Oades has been appointed global director, women’s economic empowerment, leading the firm’s global initiative to empower five million women entrepreneurs across its businesses. Jane Lawrie, who has led both the internal and external communications functions for the Europe Group since 2007, will succeed Oades as director of public affairs & communications (PAC), Europe Group. Both appointments are effective from 1 March. 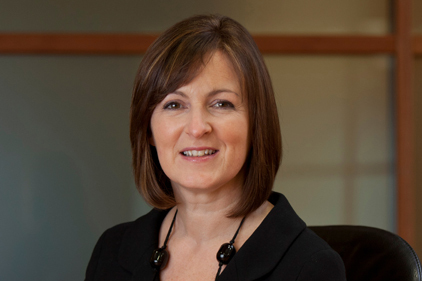 Lawrie joined the firm in 2007 and has built a 25-year career across media relations, public affairs, consumer and corporate PR, and internal communications for companies such as Boots the Chemist and Diageo. She will report to Dominique Reiniche, president of Coca-Cola Europe Group, and will join the company’s global PAC leadership team, led by Clyde Tuggle, senior vice-president of global public affairs & communications. Oades joined Coca-Cola in 1986 and rose to become president, Coca-Cola Great Britain. In 2006, she became director, corporate identity, public affairs & communications, for the Europe Group.